In this post, we update you on the current status of the Takata Air Bag Recall as it stands for the beginning of 2019. The U.S. Department of Transportation’s National Highway Traffic Safety Administration and the Independent Takata Monitor have released a progress report on the state of the Takata airbag recalls detailing information related to this important safety recall. 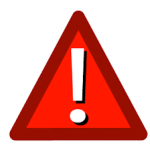 Updated information about the number of vehicles affected, what the air bag recall is and what you should do is below. The priority in 2018 has been to repair or replace parts for older Takata air bags, which are the most dangerous to vehicle owners while working to replace all recalled airbags. The coordinated recall airbag replacement program schedule prioritizes the repairs into risk-based groups across 19 vehicle manufacturers. Roughly 37 million vehicles equipped with 50 million defective Takata air bags are currently under recall. Average recall repair rates across all manufacturers increased by 30% in the calendar year 2018. The number of unrepaired vehicles in Priority Groups 1–3 (the oldest vehicles in the highest-risk areas) has been cut in half in one year. Replacing the airbags in the oldest vehicles has been top priority, but the challenge has been that older vehicles have much lower recall repair rates than newer vehicles. The most dangerous airbags are unfortunately most likely to NOT be replaced. To help encourage recall repairs, there has been an outreach program to dealers, DMVs, independent repair facilities, insurers, auction houses, and used car dealers to help spread the word to their customers and all vehicle owners. 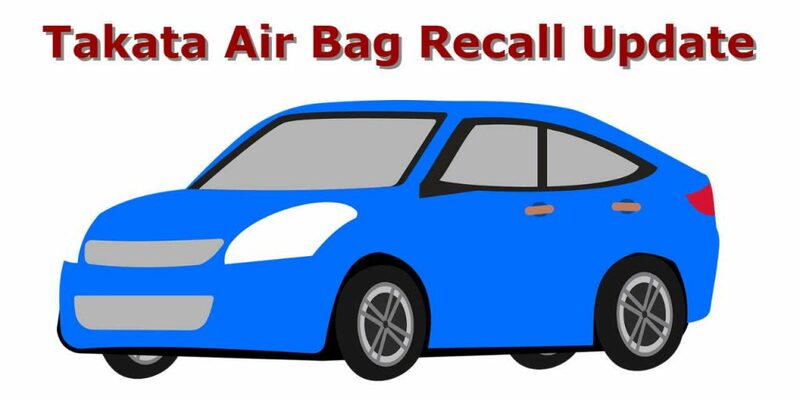 If you have not checked if your vehicle airbag has been recalled, we urge you to check immediately! What is the Takata Air Bag Recall? Tens of millions of vehicles with Takata air bags are under recall. The airbags need to be replaced because the air bags may explode due to long-term exposure to high heat and humidity. These explosions put vehicle owners and passengers at risk because the explosions have been documented to cause injuries and deaths. NHTSA urges vehicle owners to take a few simple steps to protect themselves and others from this very serious threat to safety. Need a reliable repair shop you can trust? Probst Collision is the top auto body repair shop in New Lenox, IL. We provide collision repair, dent removal, mechanical repair, airbag replacement, and auto body painting in the local area to customers from New Lenox, Joliet, Mokena, Frankfort, Manhattan and other southwest Chicagoland cities. Contact us or get an online estimate. Do You Need to Warm Up Your Car in Winter? Is Hail Damage Covered by Car Insurance? At Probst Collision, we pride ourselves on giving customers the finest automobile repair service available. We realize that as a vehicle owner, the chances of you needing a collision repair expert are even greater than you may think. Our auto repair services include dent repairs, surface refinishing, blemish repairs, paint modifications, welding services, and mechanical repairs including the suspension, driveline, and cooling systems among others. Serving New Lenox, Joliet, Mokena, Frankfort, Manhattan, and Chicagoland.